American Expats can maintain their own U.S Post Office Mailing Address and have all their USPS mail forwarded or scanned! 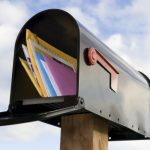 We help our American Expats maintain their US Mailing Address and have their mail either scanned or forwarded to them anywhere in the world! 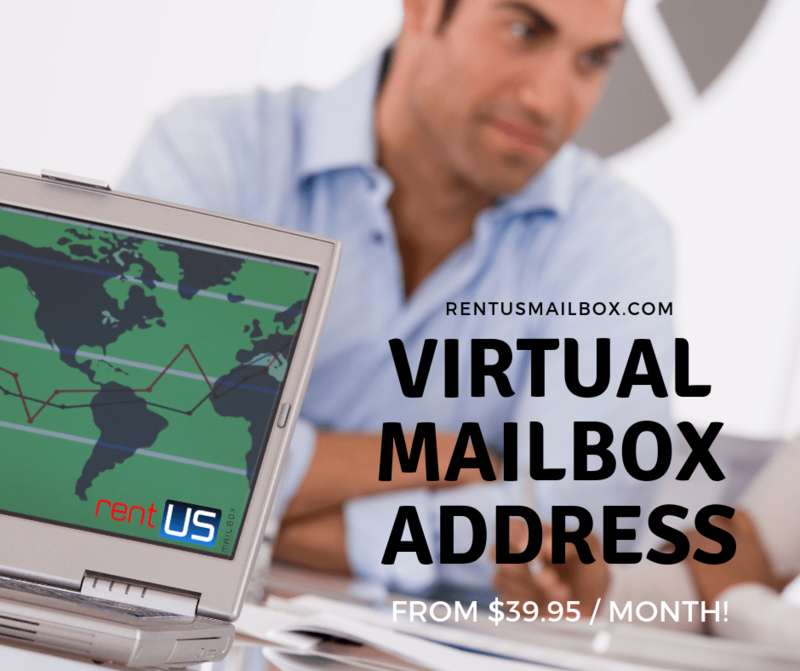 At Rentusmailbox.com, we give you a physical address in the U.S (not a P.O box) to receive all your snail mail and packages. Sign up for the best fit package and get your Mailbox account set up in less than 5 minutes. 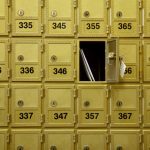 For the last 10 years, our award-winning mail forwarding company has provided tens of thousands of our Expats and foreign customers with a physical mailing address in the USA where they can receive USPS mail, packages, and online purchases. 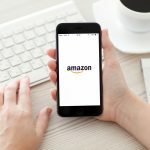 RentUSmailbox.com has forwarded and shipped hundreds of thousands of shipments to over 200 worldwide destinations. 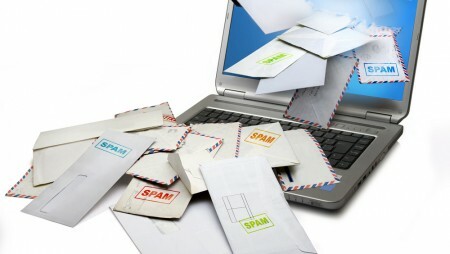 We pride ourselves in helping American Expats around the world receive millions of mail items safe and on time! 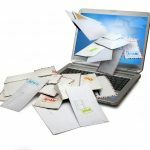 Rentusmailbox.com is the leader in Expat Mail Forwarding service and a trusted partner of the U.S Post Office. The company provides you with a reliable, inexpensive and high-tech solution to manage all U.S mail when you are overseas or traveling on an RV or a Boat. Each client gets a unique street address in Massachusetts. 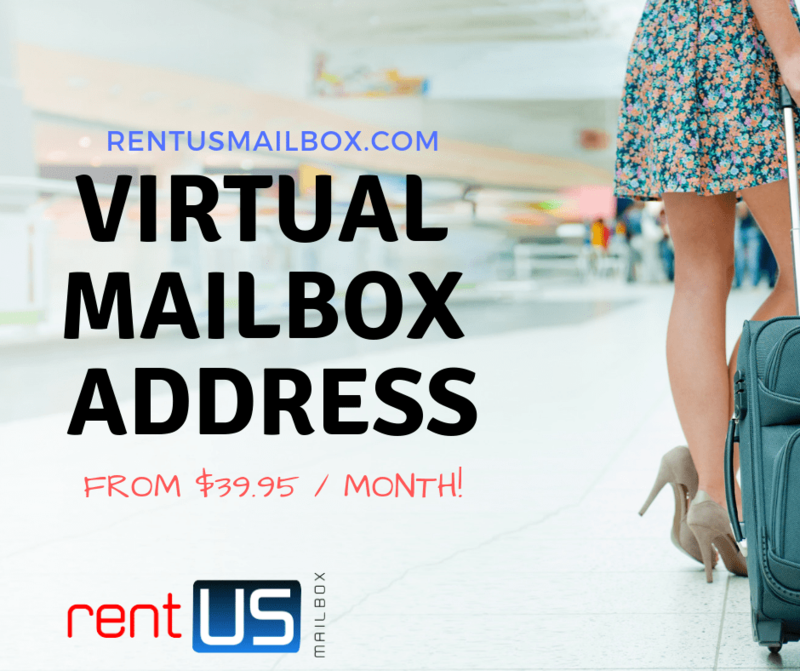 All mail and packages coming into this virtual Mailbox address are logged, scanned (As needed based on the subscription plan) and available to view online on your personal Virtual Mailbox. 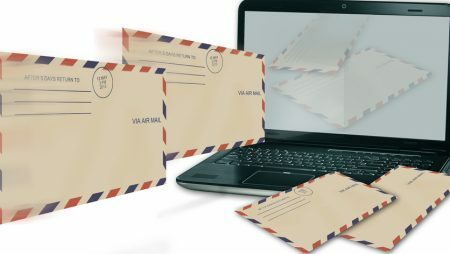 Our Expats can manage each piece of received mail and parcels and select the appropriate action: Hold, consolidating packages, forward, scanning letters, shredding etc. Plans as low as $19.95/month! Forwarding your packages is done by your choice of FedEx, UPS, DHL, and USPS.